Shannon is the Executive Director of Sales and Marketing. She is a graduate of the University of Colorado with a Master of Arts in Communication and Rhetoric studies. 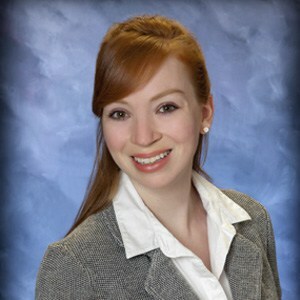 Previously, Shannon worked as a Strategic Analyst and Brand Manager in Baltimore, Maryland. In addition to her current role at Assure America, Shannon teaches graduate courses at Chatham University in Pittsburgh, Pennsylvania.